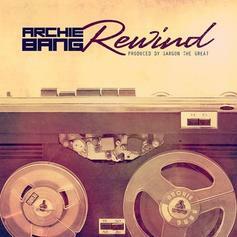 The latest from Flatbush native Archie Bang, produced by Sargon The Great. Expect to find it on his upcoming album "Never Say Die Vol. 1 (80's Babies)".